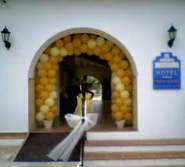 Events, Parties, Fiestas and Festivities. 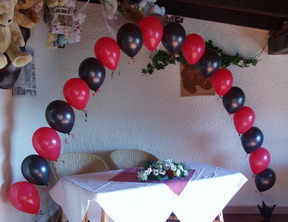 Globos Locos endeavour to make your event look fantastic. 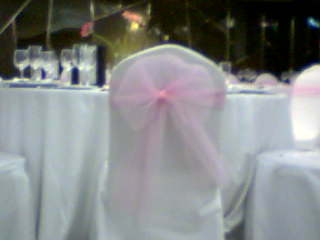 and lots more your event can look stunning with no effort at all. 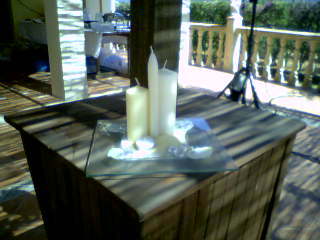 we can supply the right decoration for your Special Day. Whatever your requirements and budget we have the answer. 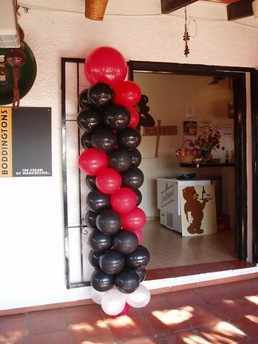 Globos Locos can also deliver Balloon Bouquets to the North Costa Blanca area. Have your house festooned for your party! Whatever your celebration is we can cover it. to really add that extra special Spanish feel. Visit our Flamenco and Music pages for more information.